We offer you a fantastic tour to Pszczyna – a small town situated 90km west from Krakow. 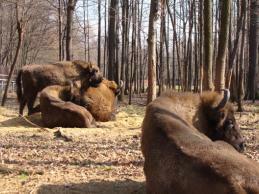 You will visit the special model pen with European Bisons. These spieces are the biggest European mammals. 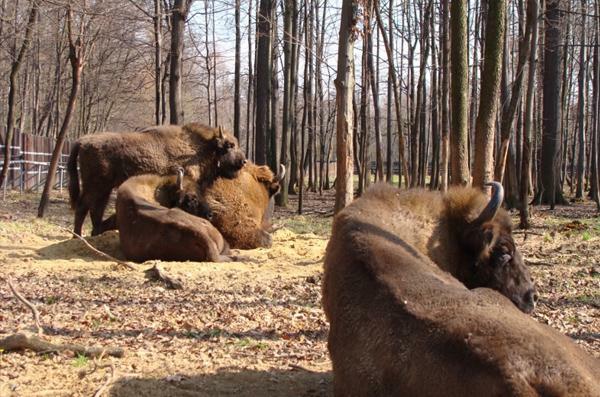 The world's largest population of European bisons, called „Żubr”, inhabit Bialowieza National Park. You will be able to see those fantastic animals from the very close distance in Pszczyna reserve. The area of the park has its own sightseeing trail with numerous boards with descriptions in English language. On your request we can also combine this tour with visit in Pszczyna Castle and Old Town. We provide a pickup and a drop-off from your hotel, an English-speaking driver. Tour duration: approx. 5 hours. Other languages: Spanish, German, French, Italian are available on request.